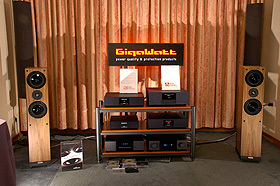 On the Audio Show 2010, which was held on 6 and 7 November, in the Jan III Sobieski hotel, GigaWatt presented a few novelties. 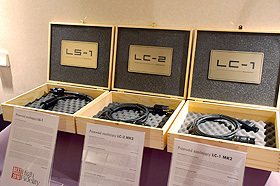 Beside well known products, the company showed the newest power conditioner PC-2 EVO and new versions of the power cables LC-1 MK2 and LC-2 MK2. 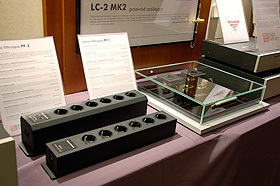 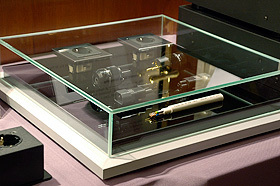 The PC-2 EVO with the cables LS-1 and LC-2 MK2 powered a system composed from an integrated amplifier DLS One Black and the source DLS CD One Black and the loudspeakers Audio Academy Hyperion IV. 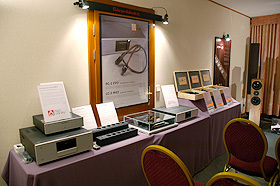 The interconnects and loudspeaker cables were provided by Albedo.